We provide comprehensive solutions to your HVAC problems. Are you hesitating to turn on the AC even during the hottest summer day for fear of expensive energy bills? 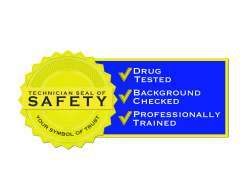 Let Dodrill Comfort & Energy Solutions help you. At our family-owned company, we believe that home comfort does not have to cost you an arm and a leg. Our team is well-versed on the different factors that can improve your home’s energy and expense. We’re here to help not just to keep your air conditioner and heater running optimally but also to make sure you have good insulation, sealing, air quality, and more. Additionally, we are the only Dr. Energy Saver supplier in all of West Virginia, which means you get only the most efficient HVAC products and services. Experience maximum comfort at home without worrying about the costs! 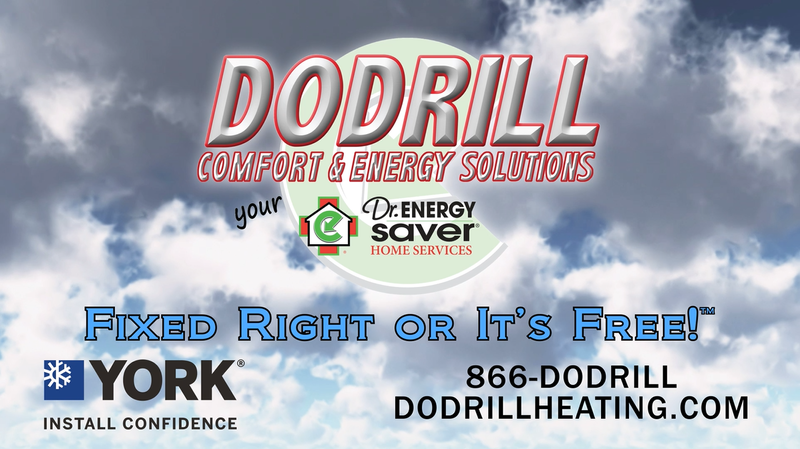 At Dodrill Comfort & Energy Solutions, we are committed to keeping your home and family comfortable while reducing energy costs as well as your carbon footprint. We are backed by nearly 40 years of industry experience, and we are proud to have acquired a wealth of knowledge about efficient, eco-friendly, and effective whole-home comfort solutions. We would be happy to share all these with you. 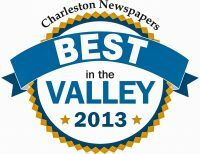 We do more than just the usual heater replacement or AC repair in Charleston and the surrounding areas. Our techs focus on all areas of your home, from your attic to your basement, taking down notes to find the right solution that may include insulation, sealing, or others. 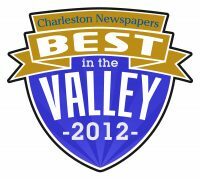 Proud to serve our community as trusted expert in all things HVAC!